When is an international insurance company with a $50 billion market cap not systematically important? 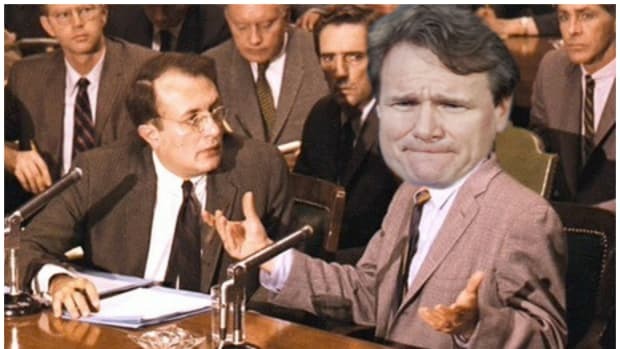 According to a federal court ruling handed down today, the answer is "when that company is MetLife." 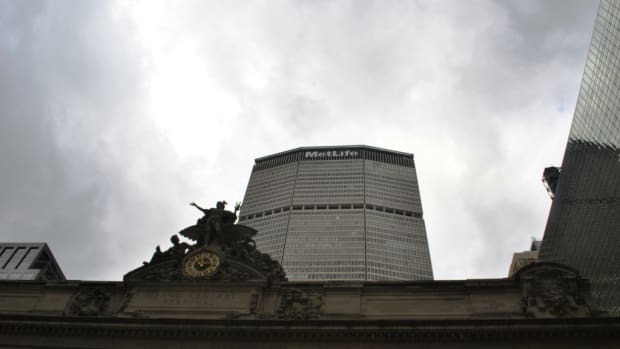 A federal judge overturned U.S. regulators’ determination that MetLife Inc. poses a threat to the financial system, granting the insurer a victory in its quest to avoid stricter rules and potentially undermining a central part of the 2010 Dodd-Frank law. The ruling, which could be appealed by the government, gives the insurance company a reprieve from the decision it has been fighting for more than a year. Avoiding Dodd-Frank will have the confetti falling and the Prosecco (champagne is for the SIFIs) corks a-popping over at the MetLife building, but how in the hell did one of the world&apos;s largest insurers convince a federal judge that they&apos;re not such a big deal? Details of the court’s ruling weren&apos;t immediately available because U.S. District Judge Rosemary Collyer issued her opinion under seal. The judge indicated that a public version of the opinion, with possible redactions, would be released in the future. She ordered both sides to say by April 6 whether any portions of her ruling should remain under seal. What could be in the decision that designates MetLife as a glorified Mom n&apos; Pop? We&apos;ll take your guesses in the comments.